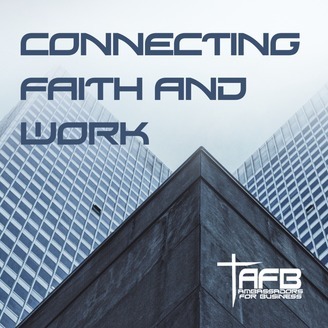 Join host Bob Willbanks, president of Ambassadors for Business, as he shares lessons from his faith journey, life experiences, and career. 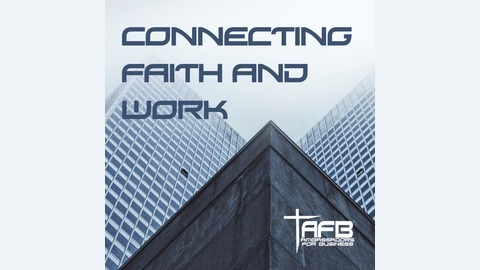 Maximize your influence by learning how to integrate faith into your work as Bob interviews guests that model the Christian Worldview. The Thrive! Podcast is a resource of Ambassadors for Business. The word governance means to steer or to navigate. Bill Bojan shares how goverance is a way for us to guide and steer life and business correctly. Bill discusses how the Great Commission, which most Christians are familiar with, is Jesus giving His followers a charge based on the authority He has from God. Bill warns that when we don't steward our lives, businesses, and resources in the way God wants us to, our authority is corrupted. This is a call to Christian, American, Leaders to follow God's plan for leadership and governance. If we will turn back to God and do things His way He will heal us and heal our land. Additionally, Bill shares the lesson the polished arrow from Isaiah 49:2-3. Being a polished arrow means we are in the Lord's quiver, but we are accountable to the Lord for how we use our giftings.